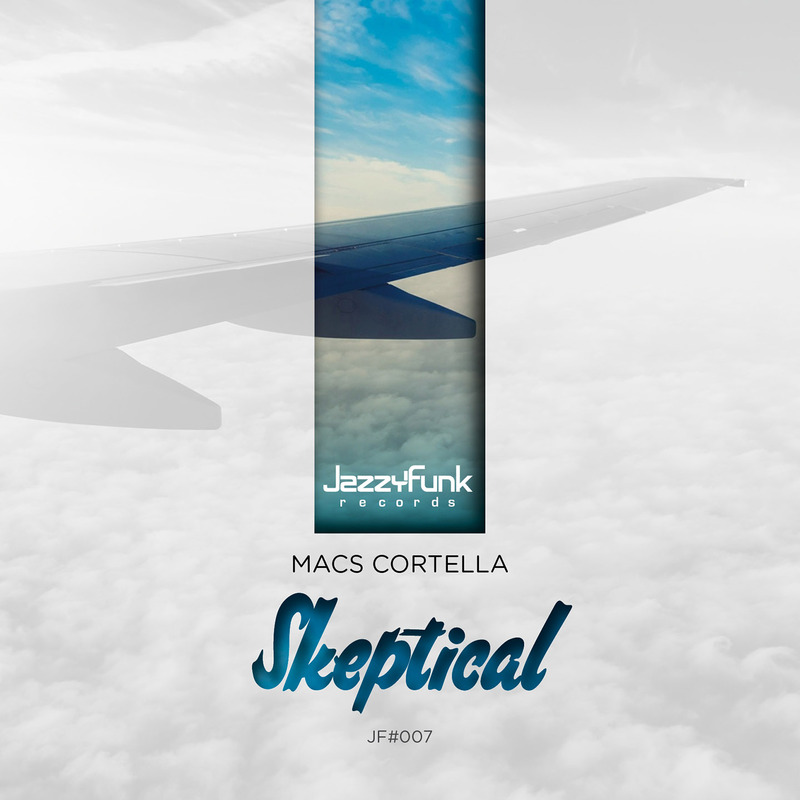 Macs Cortella debut single “Skeptical” on JazzyFunk Records gave us a killer deep groove and a solid bass line. Vocals are taken from pitched vinyls samples that remind you to the house atmosphere. Funky guitars convey a nu-disco touch.